The week that went by,was surely a crazy one, with lots of unusual, unexpected, ugly stuff coming in my way of sanity, thereby making me feel irritable (huh ..whats new in that? ), frustrated and of course ranting and rambling. Agreed, that some good things did happen, like a Teejri fast (An Indian festival) which I enjoyed this year and getting cleaned my home (that was pending from hell lot of time), the rest of things kept my stress levels high and Blood pressure levels really low.Moreover hubby dear sulked for many days feeling cheated by much hyped awaited launch of iphone in India, that too with less features and more moolah than expected. Its high time India comes above the level of being dumping ground for poor quality/rejected/over priced stuff.But people waiting for hours outside the malls to catch the glimpse of Apple’s latest gizmo, will make it hard for India to take a firm stand against all the hype created for Eemported stuff .For now, Thank you Mr Steve Jobs for ditching us …. 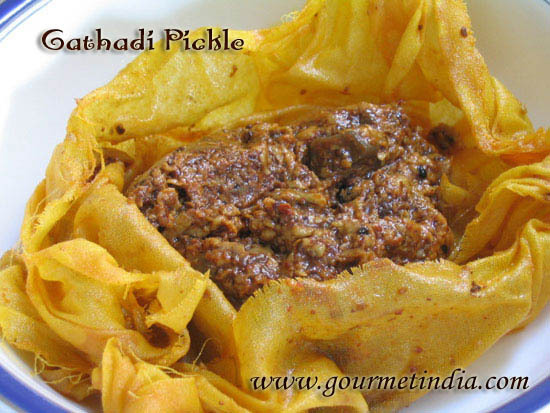 Serve with plain white rice and enjoy ! 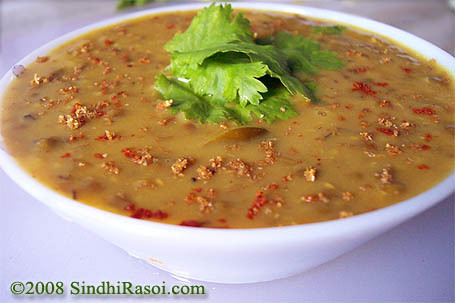 Kaali ya khili, yellow or red or black – I just love dal. Great pic, dear! I just made some Masoor, although I made it the Maharashtrian way. I should try this recipe. It looks delicious. U really deserve it. I never cooked anything until I got married and came to US for work. Now just look at some food/ recipe blogs and try my hand on it. 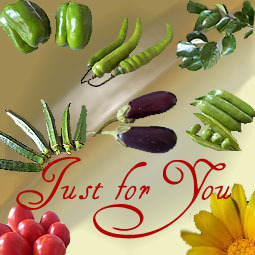 After looking at this one, it really reminded me of my mom (whos in Nashik, India) …. Keep up the good work atleast for newbies in cooking like me. I am at loss of words ,i just can’t believe that i actually received a comment from You.I truly salute your spirits,about the way you are working for our community.Kudos !!! I completely agree to what you say…surely Might is always right in today’s world ! and btw pls keep us updated about the launch of your book…All the best! Lovely lady,i m just waiting for round ups at ur blog! Well i feel elated and honored,coz i believe there couldn’t be any praise better than this, isn’t it? tawan ta mukhe muhinji mummy ji yaad karaenda aaahyo..
this one looks so delicious,. As for your lament on poor quality iphones… That is what folks in the West do to former colonies of Western countries! I once heard while in the US that non white nations are born to serve the white folk, their resources exist to provide comfort to the White race! In the past England built all its buildings with money taken from India and Africa and now its the American empire which uses up 30% of the world resources despite being only 7% of the world population. Might is right they say. Alka, I am also from Mumbai but now living in US. We live in Kalyan, close to Ulhasnagar, you must be knowing this place, right! Dear You should make some sweet dishes with substitute of Sugar for diabetic people. 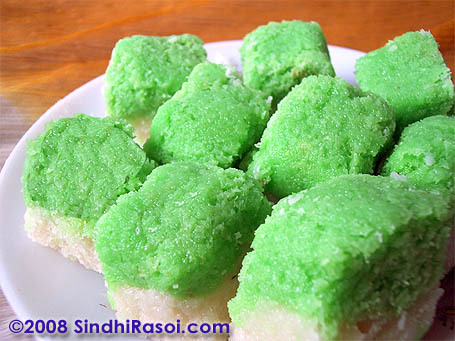 I just now decided to make narel mithai to bring it for my mom in Mumbai. 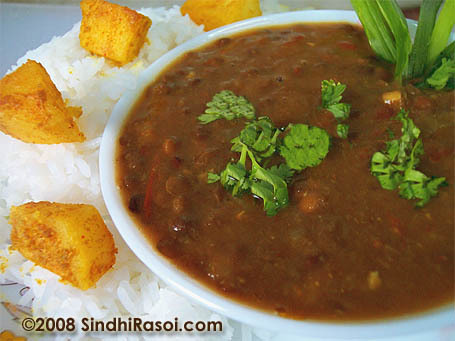 This Dal is also very nice and can imagine should be very tasty. I asked my maid to cook it tomorrow. Delicious-looking dal, Alka. I make a very similar version. Lovely picture. Alka..thats a lovely dish…picture as usual is tempting!